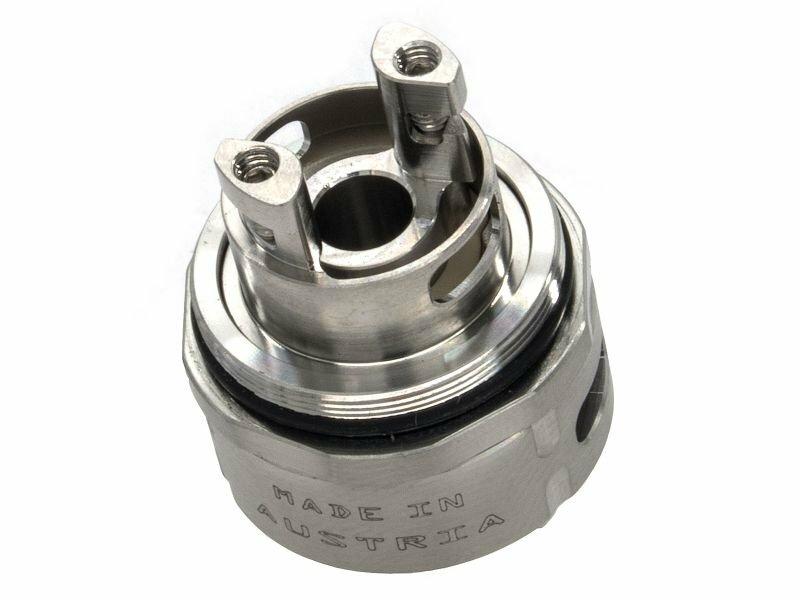 5.5 ml capacity, 25 mm diameter, single and dual coil possible. DLC coated high end RTA with airflow and liquid control. Made in Germany. 80W Leistung mit einem 21700 Akku, Watt-, TC-, TCR- Modus, frei konfigurierbar. Optimiert für TC-Dampfen. The Innokin Endura T18-II is the perfect e-cigarette for beginners and experienced MTL vapers. The JustFog Minifit Kit is probably one of the smallest e-cigarettes. Die Uwell Whirl 22 ist eine All-in-One E-Zigarette im Tube Style.